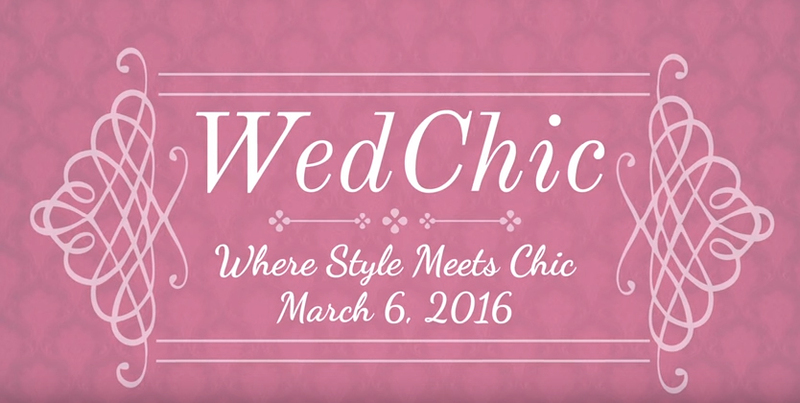 The luxury bridal show, WedChic, premiered at the beautiful Fairmont Hotel in Washington, DC on March 6, 2016. We are proud to have been selected as the only Makeup Artistry vendor and part of a team of other very elite vendors providing photography, videographer, calligraphy, invitations, floral design, cake and pastry design, event planning, and so much more. Please visit our Portfolio link on our page to view the video of this amazing event!